Com2’s Powered By AVAYA IP Office Platform is a Real PABX in a server edition hosted cluster. What does that mean?!! It means you have a fully featured PABX that is maintained and managed in security of Australian Data Centres and Maintained 24/7/365. No fuss telecommunications! 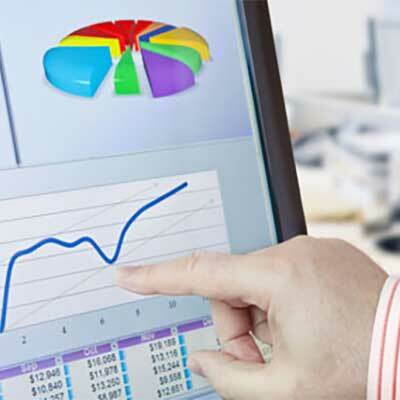 Powered by Avaya IP Office allows you to add & remove users as needed. You can use softphone users as needed or even use your old Avaya handsets. Expand and contract with your business needs and objectives. Fully inclusive, fully featured and fully maintained by Com2 Communications..
No longer are REAL business PABX's in the back office - reach out and beyond! Com2’s latest addition to its Hosted Cloud PABX is the Powered By Avaya IP Office. It is a truly diverse and fully featured cloud PABX and ready for UC applications. If you have been looking at a hosted phone system but have been concerned with the limited features or you can’t trust the technology is as perfected as the larger vendors, then the Hosted IP Office is the answer. It has all the capabilities of an on premises solution without the large upfront deployment costs normally associated with procurement. A Hosted IP Office also gives you an unbeatable advantage when it comes to being ahead of the game. It allows your business to expand beyond the limitation of old technology and engage users whether they are working from home, a hotel or from a mobile phone. Productivity and accessibility are all core to the user experience when working from the cloud. 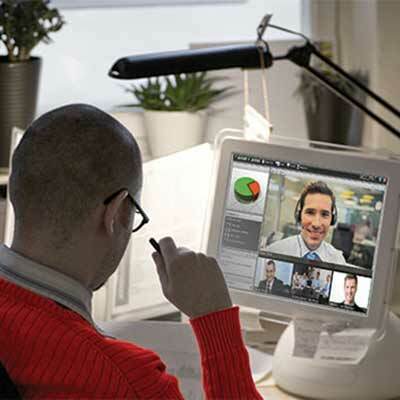 Combine it with the Avaya Equinox Experience for the best in Video and Voice collaboration. 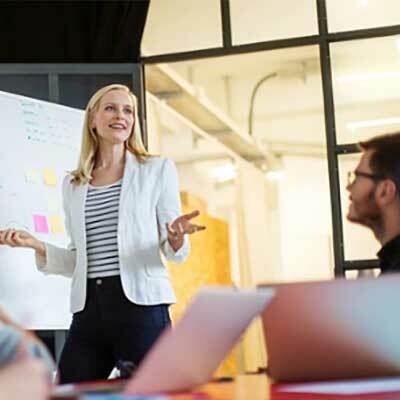 Com2 have seen the prime reason for any company to drive towards a Unified Communications environment is to gain a hold of elevated productivity and connectivity across work teams and expanding business footprints. With 45% or more time of your most valued assets – your staff – being spent on the road or out of the office in front of clients, the tools that connect them are forever more critical. As leaders, our role is to encourage collaborations, and effective communications between these vital resources, to have a mobile worker talking to a home worker, a parent who needs to work from home for a day to look after a sick child to a corporate executive who needs to discuss a time sensitive transaction from abroad. The hosted environment lends itself to making all of these communications not only possible – but affordable. Never has there been a time in history where Hosted has been so affordable. The Powered by Avaya IP Office ecosystem allows all workers to have the one experience across multiple locations, catering to a diverse range of sites from 1 employee to the head office of 100 users. This one experience will also be enjoyed by customers, as each and every time they contact your organisation, the experience is consistently delivered. Having a single hosted phone system means that all staff have the same short codes, features, telephones and company directory. Staff will be able to walk into any office location and have the same familiar interface to operate effectively and efficiently from. It is not about the size of the site, it will be about the experience, one single platform delivering unified outcomes. Combined with the Avaya Equinox Experience you will have a set fo tools, voice and video conferencing capabilities and more to deliver exceptional tools to your staff so they can deliver an outstanding experience to your customers. If your organisation is looking to stabilise telecommunications expenses, remove unpredictable maintenance costs, cap your telephony expenditure or keep costs the a minimum, the Hosted IP Office can be built with a variety of voice solution to suit your needs. If you make a high volume of outgoing calls, our solution can be built to give users unlimited national calls to local, std and mobile destinations – dramatically reducing the costs for the many businesses we work with. In addition to this, it means that all of your telecommunications costs come on one bill. Have a larger number of incoming calls than outgoing? then we can provide a call plan where you can have unlimited inbound call queuing. 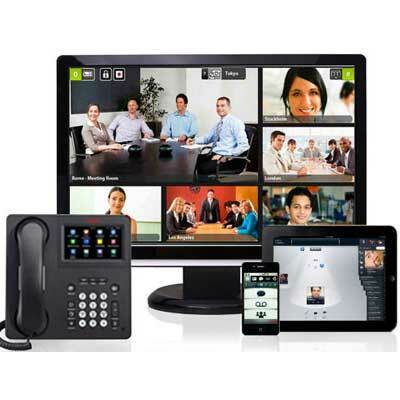 We design the the Powered by Avaya IP Office solution to fit your business. Every business is different, all off our phone system solutions are built to be customised to your business needs. Now you can customise your PABX month to month - ULTIMATE flexibility. The cloud hosted Powered by Avaya IP Office PABX environment make it extraordinarily simple to scale. To add users from our centre of operations is not only fast but effective. Each environment can expand to up to 3000 end users from a multitude of locations. IF your organisation exceeds this number, well, we can bring together multiple instances to act as one ecosystem with scalability and flexibility at its core. Unlike your on premises deployments, this scalability goes in both directions. You can add and remove subscriptions at any point to allow your organisation to flex with a project and contract as phases of the contract are completed. You only pay for the resources you are using for the time they are needed and no longer. Gone are the days of wasted hardware and under-utilised investments. 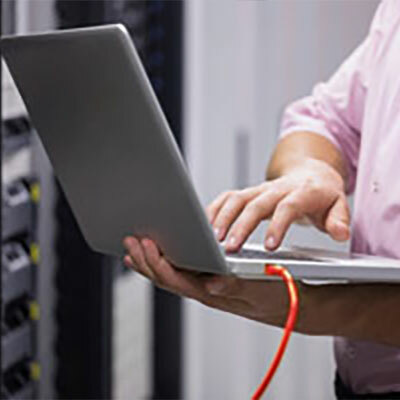 With our state of the art solutions hosted in Australia’s leading data centres such a EQUINIX and NEXTDC, the environment that your business telecommunications will be hosted in could not be more secure. Data centres like these have Teir 3 failovers and combined with our multi carrier redundancy – resilience is at the heart of what our solution is built to deliver. State of the are session border controllers (Avaya SBC’s), toll fraud and behavioural notification & alerts, 100% Australian Based SIP providers, 100% Data Sovereignty with no call leaving the Australian shores unless being dialled to an international destination. There is less maintenance costs, no call-out costs to site, quick setups with lower costs of deployment. The Hosted Avaya IP office will save your organisation $1000's! Your teams will be only one number away! The one number feature means your PABX will follw your staff member from desk to car without having to do a thing! With the ability to utilise the Power User licence from anywhere, your staff can collanorate, converse and share ideas from anywhere in the world. One click to call! All of our hosted solutions come with the optin for call recording. Record all, some or just a percentage of calls and access them from a simple web interface! Com2's partnerships with the largest vendors and data centre solutions providers enables us to cater to clients with multiple sites accross multiple countries! We can move your numbers from ANY carriers with Local Number Portability. We will port your numbers into the hosted environment and can consolidate your costs onto 1 bill.! With the ability to have the new system installed on the day we talk, the speed of ideas means we can also save you costs on deployment. Lets talk today! You monthly hosted PABX costs are fully inclusive of maintenance, care and patching of the server environment as well as minor adds moves and changes!